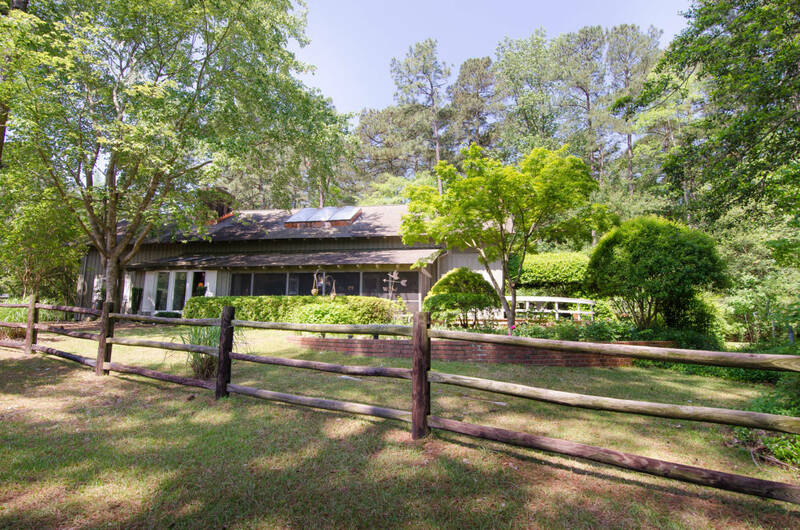 An eclectic blend of European Cottage w/Contemporary Farm-house tucked away on 5.24 acres off a private lane in horse-country w/a guest cottage. Generously sized rooms, w/2600 sq. ft. & 1500 more for potential expansion (septic repair permit on file), there are 2 BD’s & 2 BA’s in main house, formal living/dining rooms & great room w/an open kitchen. 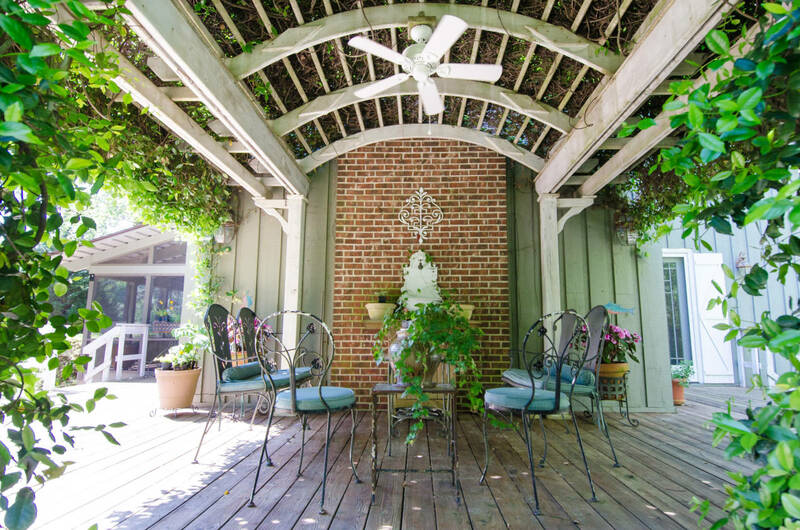 Summers are filled w/barbeques at alfresco grill house, seating 12 & evenings on screened porch or open deck w/pergola, listening to the babbling fountain & geese landing on a nearby pond. Winters find everyone gathered near one of 3 fireplaces while food is being prepared in the kitchen w/unique wormy chestnut cabinets, Viking cooktop and 3 pantries. 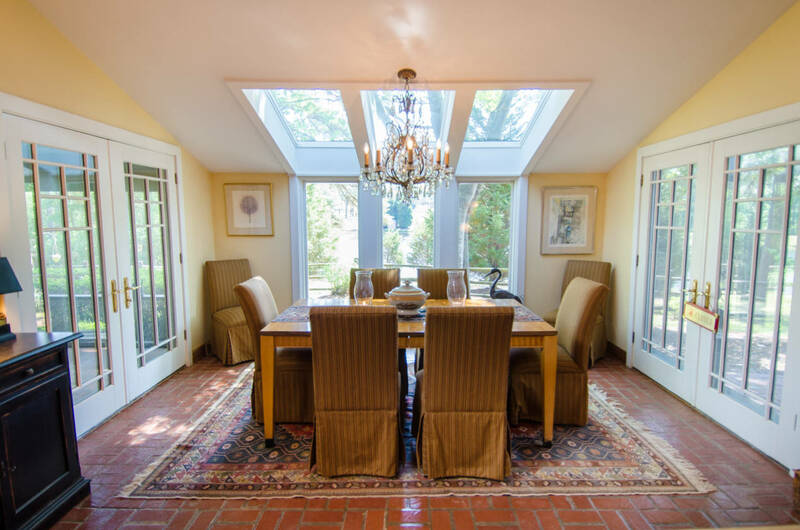 Dinners are either around kitchen table or in glassed formal dining area. 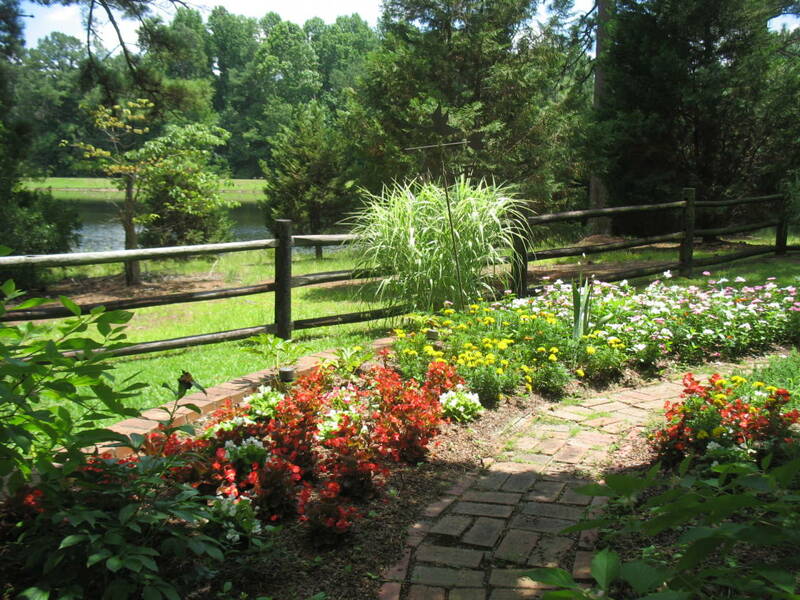 Specimen trees and flowering bushes are plentiful w/property being Grandfathered for horses. 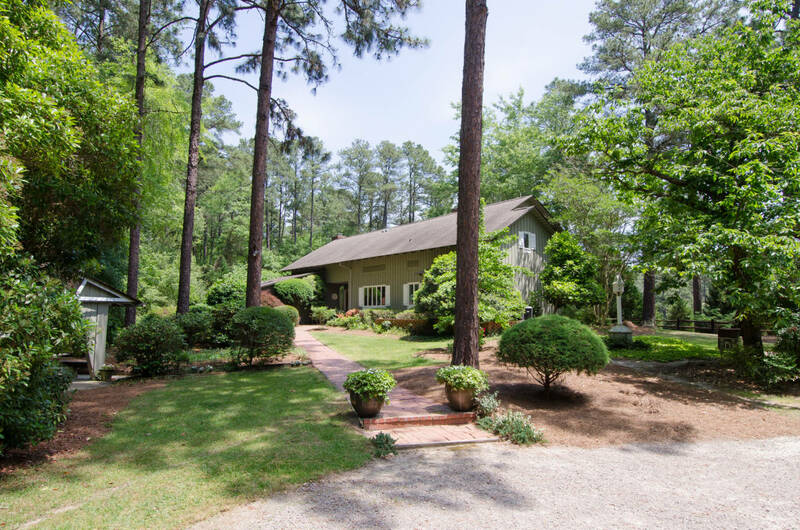 Hard to find such an enchanting rendition, only 3 miles to downtown Southern Pines and nearby Pinehurst and famous golf courses Please note as of 3/25/2019 a significant price improvement was announced, reducing the list price of $ 749,000 by $ 50,000, to $ 699,000, just below $ 700K, This reduction also brings the appraised value down by $ 50,000, an excellent buying opportunity. Comps in the immediate area, supports easily that this property is PRICED TO SELL! 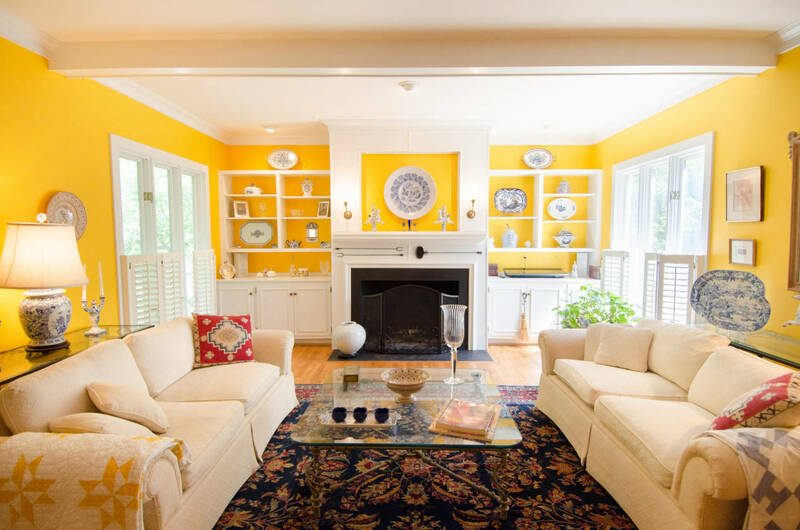 MAIN HOUSE: Heated 1st floor Living Area; 2600 Sq. 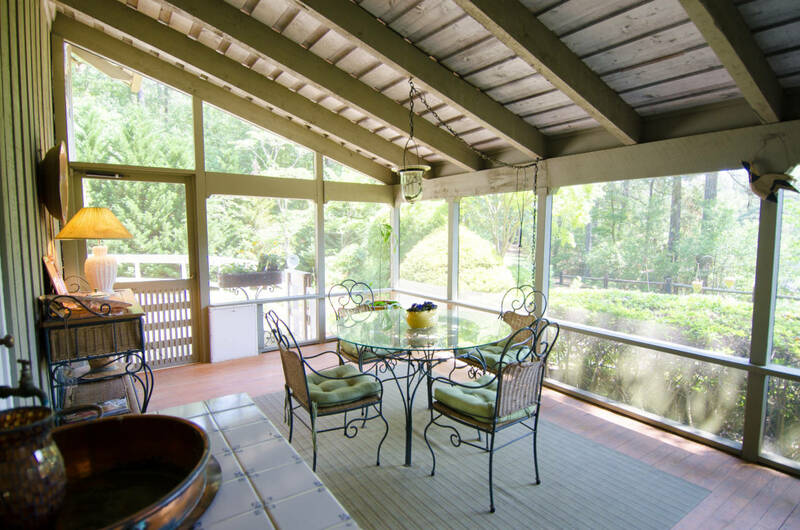 Ft., screened porch (27'x12'). Second floor attic, great expansion possibilities, featuring approximately 1600 Sq. Ft. 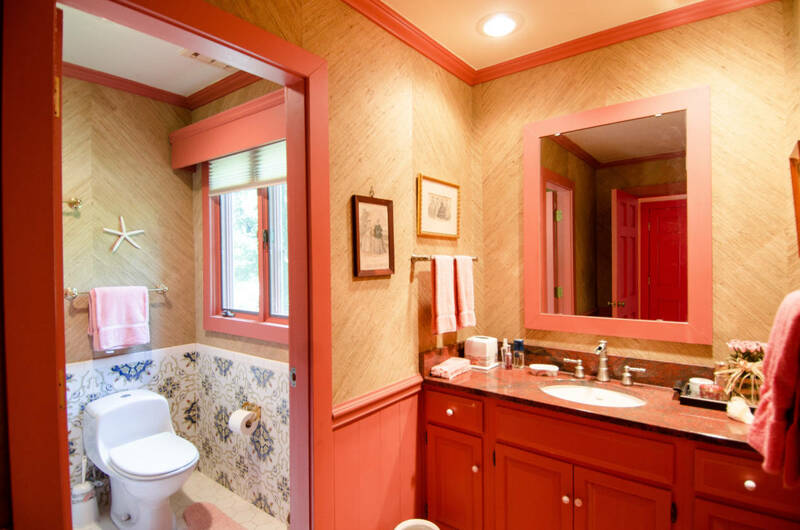 Built by local award winning Pinehurst builder, Alex Bowness in 1987, it is full of artistic surprises! Massive front-door carved by a local artist. 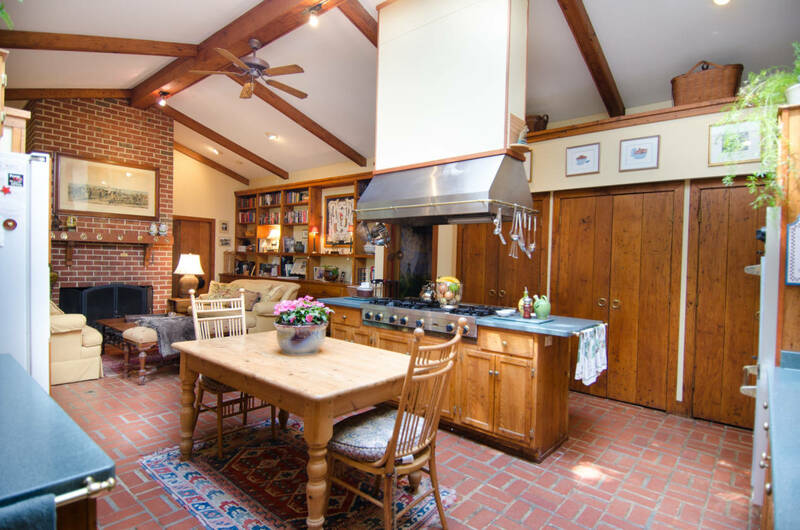 Rare wormy chestnut timber from the North Carolina mountains, used extensively in kitchen and Great room. Antique brass front & kitchen door locks from a Liverpool-based battleship from the Second world War! 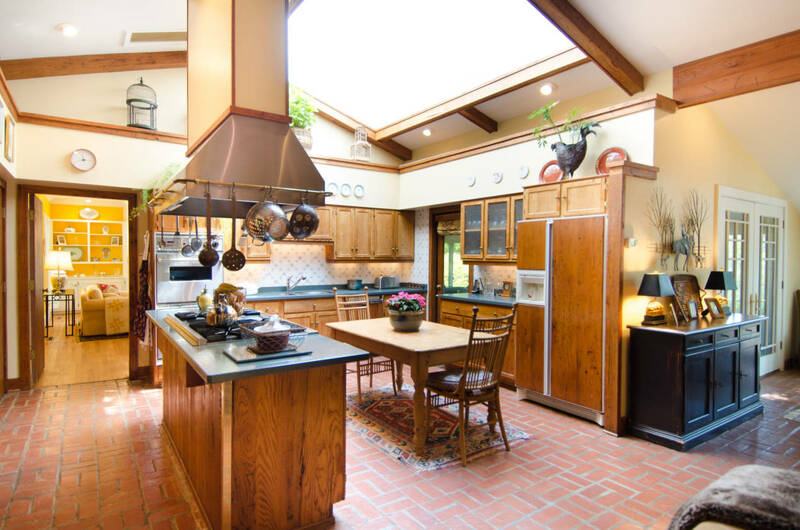 Plenty of storage in kitchen, including 3 double door-floor to ceiling pantry/storage closets with shelving. 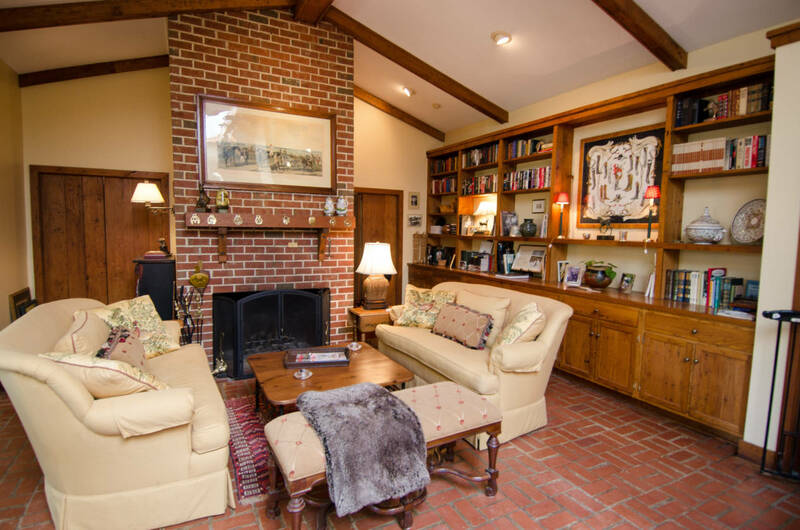 Built-in book-shelving and cabinets in formal living-room, great room, master-suite & office/laundry combo. Stairs in master-suite with upstairs desk-platform and entrance to attic, spanning width and length of house. 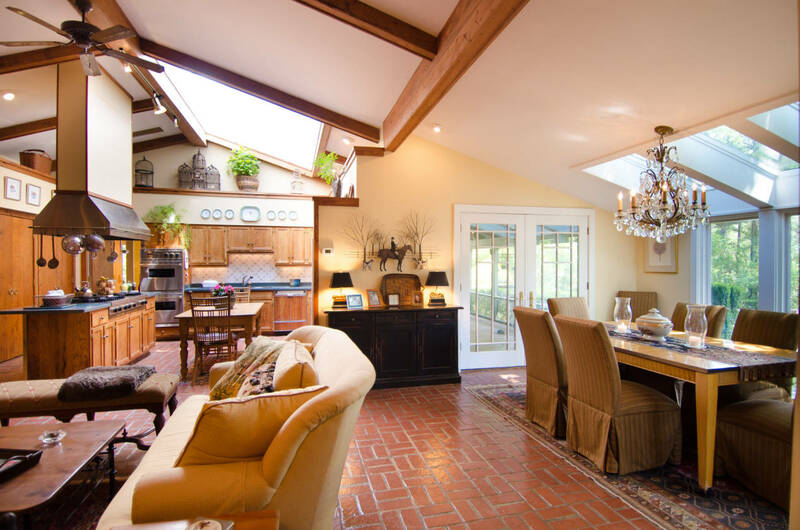 Floors range from oak to tile and solid brick. 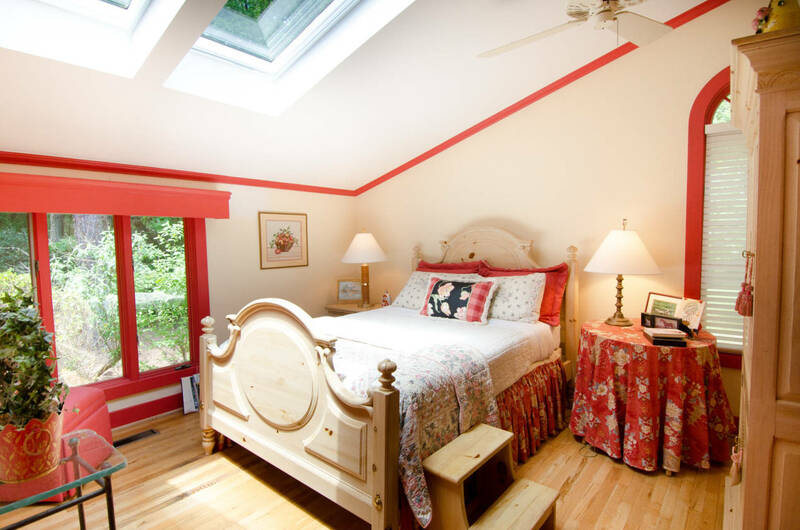 Eight "Vee-lux" skylights which brings in natural lighting all day long and the full Carolina moon at night. 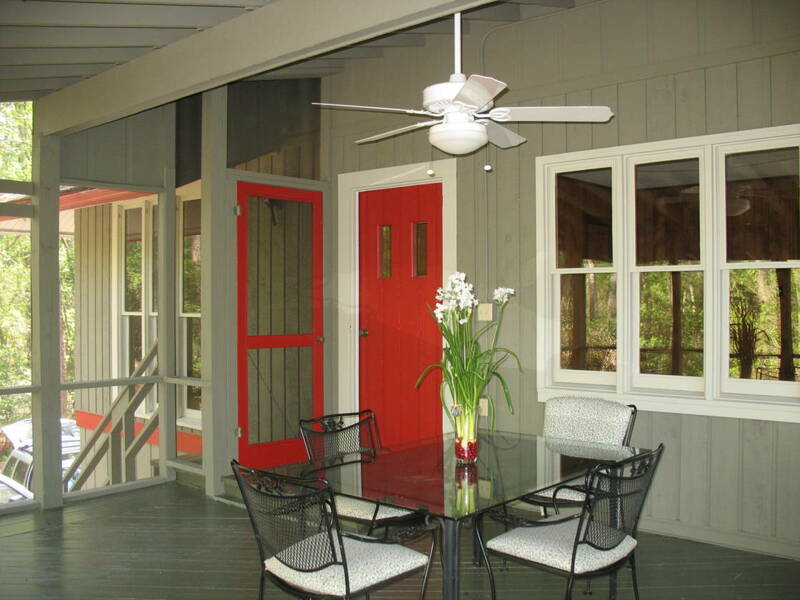 Three double Prairie "Pella" glass doors and two single ones leading to the outdoors. 3 wood-burning fireplaces w/built in heater-lay-tors. A 6-burner Viking gas Range-top & grill with overhanging range-hood and 2 Viking Built-In Gas Double ovens. 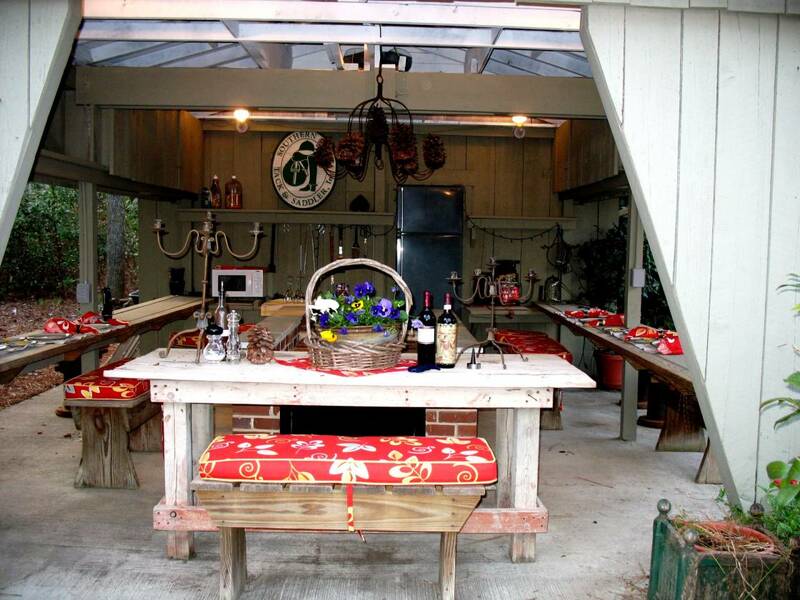 An alfresco custom built grill-house w/3 cooking stations & fridge, seating 14 people. 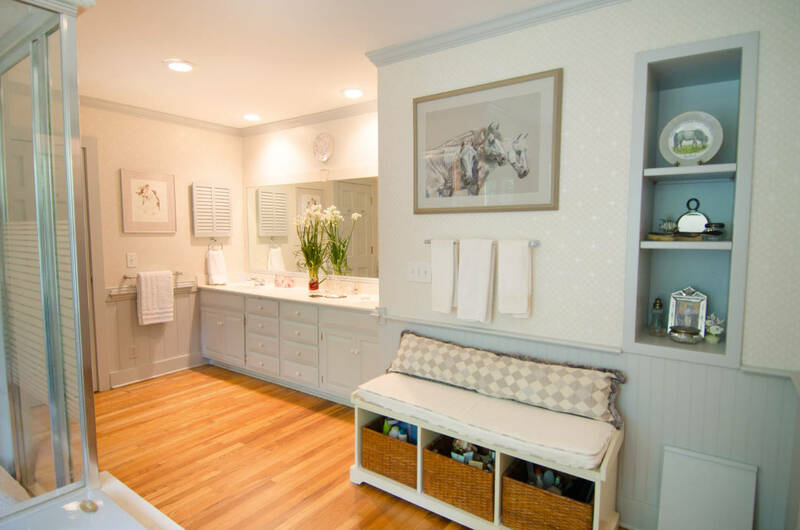 A lot of quality updating and remodeling has taken place over the years overseen by local Pinehurst Homes, who numerous times have won the coveted award for Home of the Year and Remodel of the Year Awards!. All closets throughout house, are lighted. 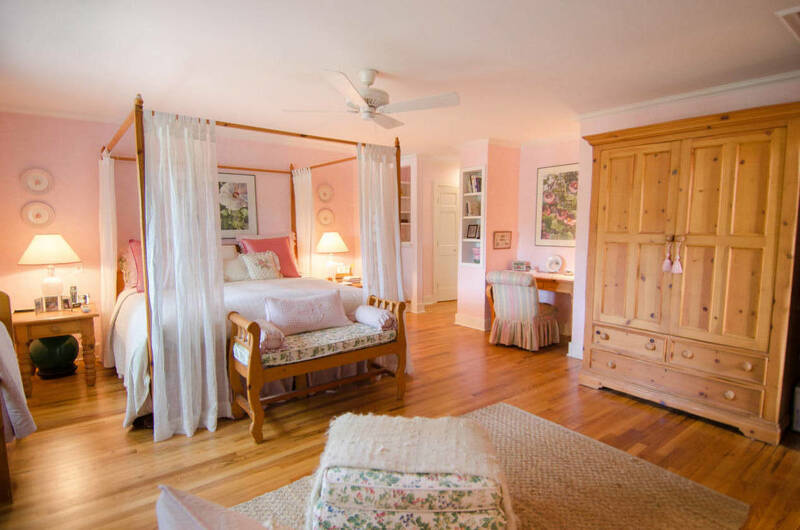 California closets installed in bedrooms. 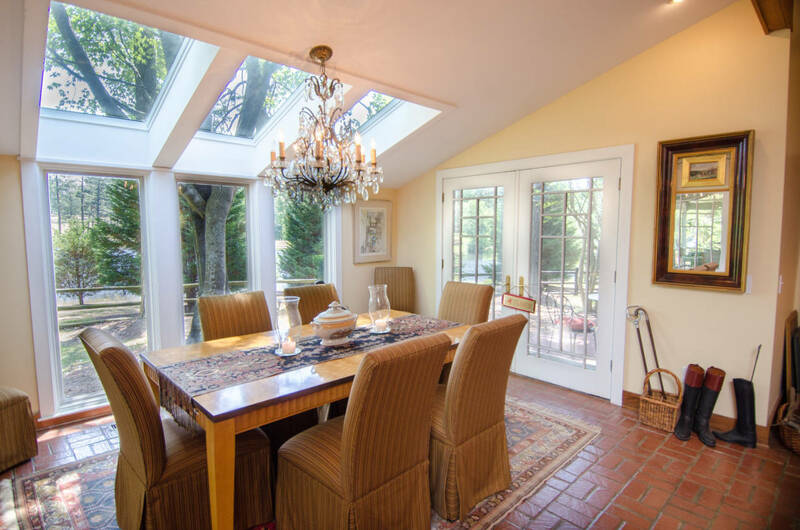 Addition of a dining room and large oval deck with gazebo, as well as a brick patio outside the Master-suite. 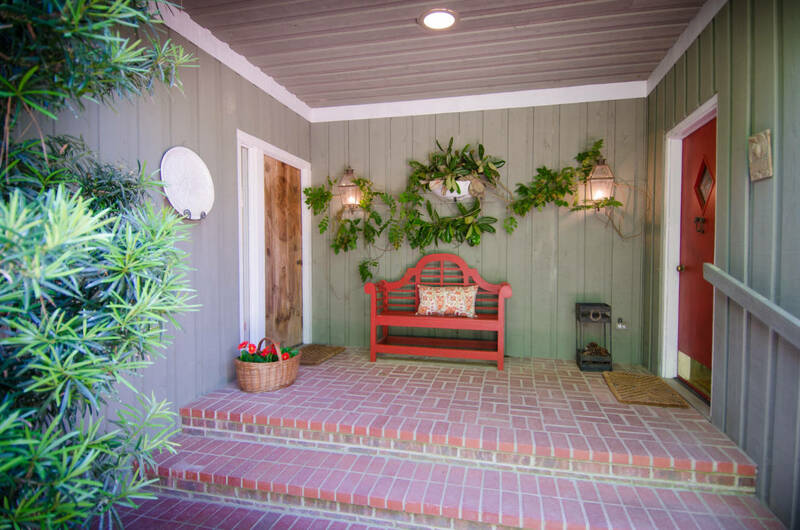 GUEST COTTAGE: Downstairs (900 plus sq.ft. ), work-room/laundry/storage and space for a gym area. Upstairs, 740 sq.ft. 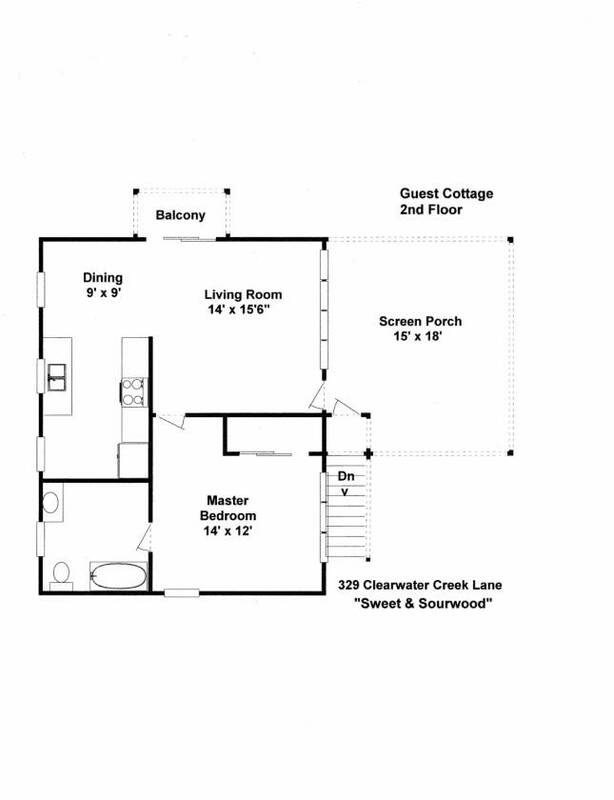 living space, comprising of L-shaped dining-living room w/balcony, bedroom & bath. 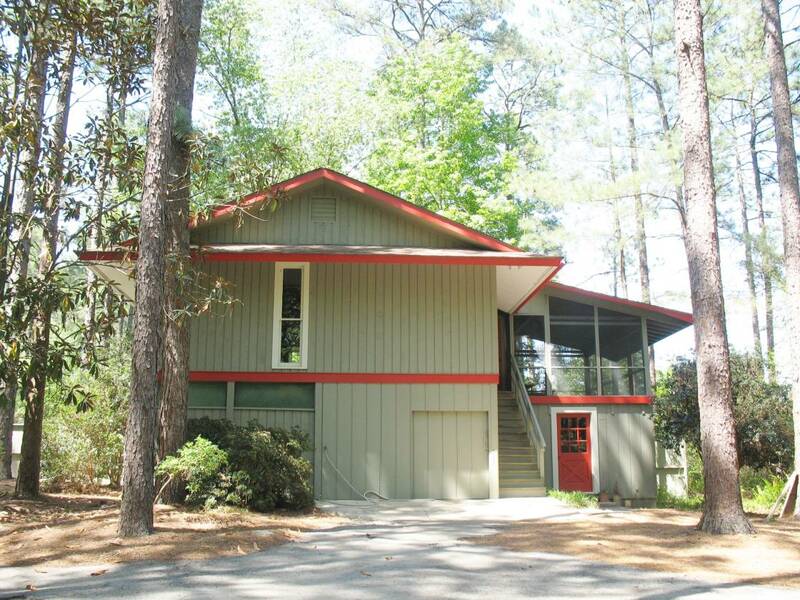 A 15'x18' screened in porch is part of the upstairs space, overlooking the pine forest and another pond; feels like living in a tree-house. 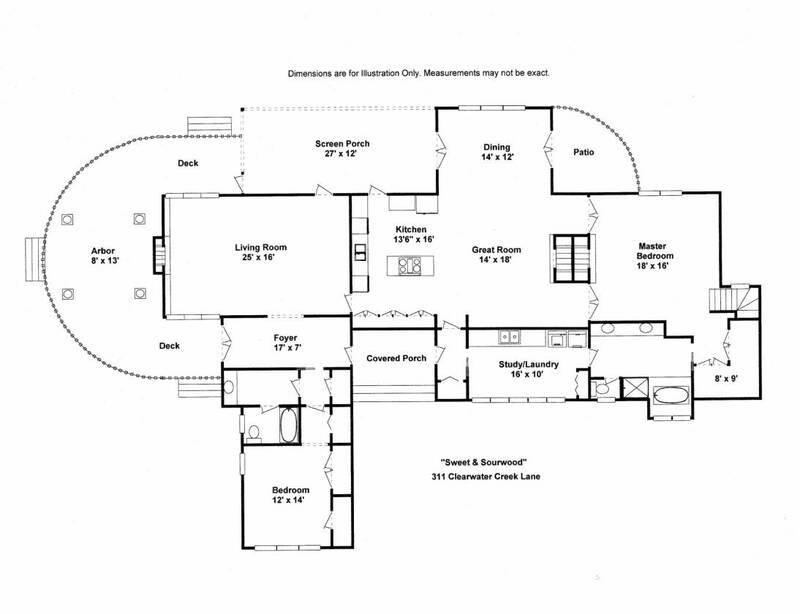 Floor plan for main house & guest cottage in pictorial along with an aerial mapping and drone picture/s. 2 wells, drinking one fitted with "Rain-soft" purification system. Second well for irrigation. 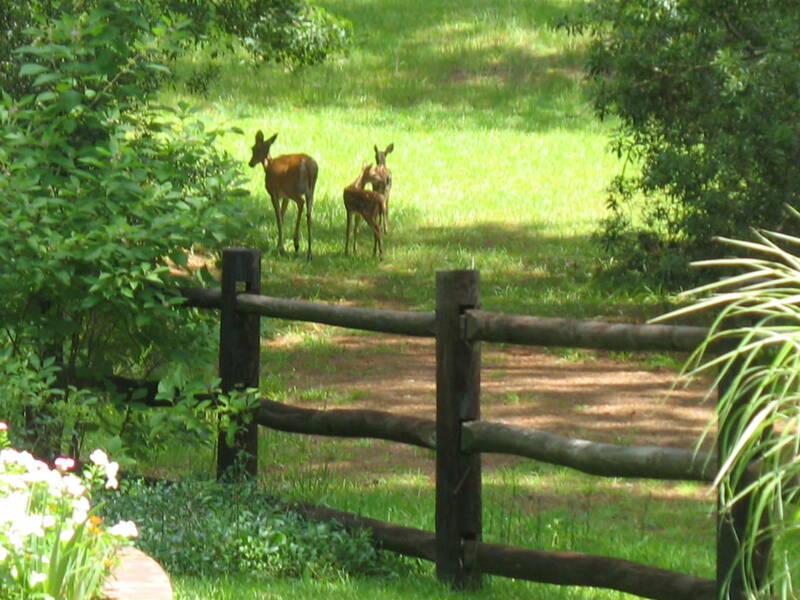 A one acre designated in-ground "Invisible" dog fencing. Cross-ventilated dog house & run. 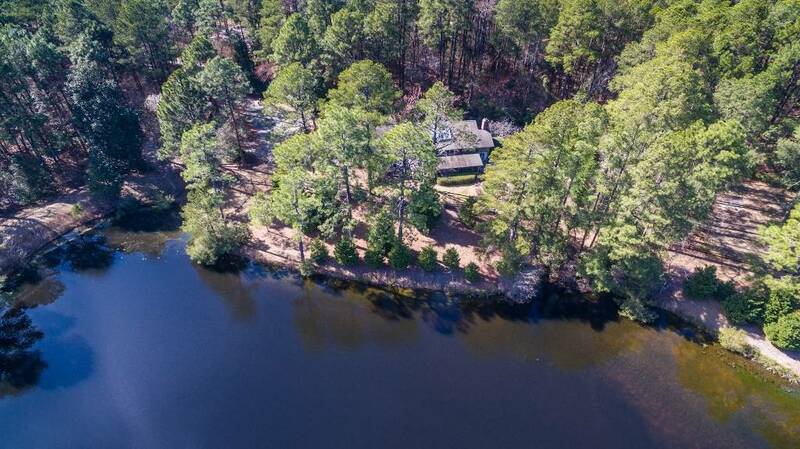 Property overlooks a 3-acre pond with its own island and dam. A favorite place for the geese & herons. As far as the eye can see, there is nothing but acres and acres of post and rail fenced paddocks. 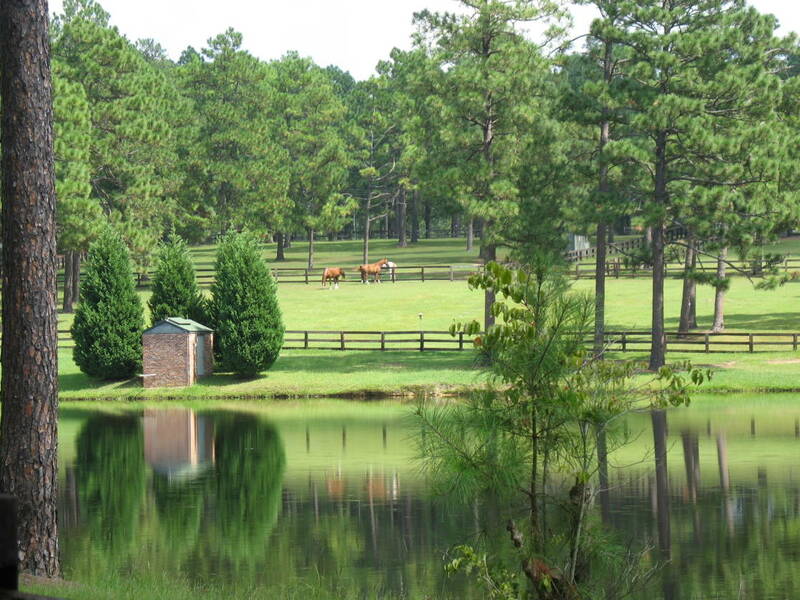 No houses or horse-farms are visiable on the horizon; you have arrived at your own retreat! 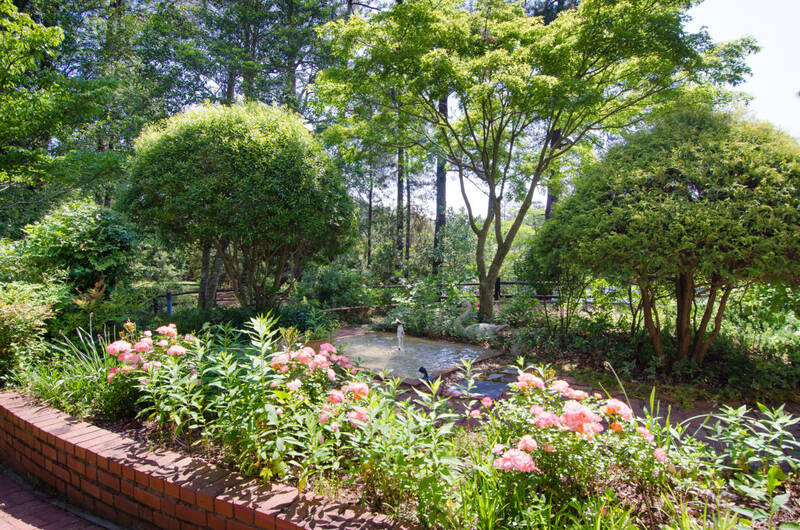 - to Japanese maple, dogwood, crepe myrtle, gardenias and an abundance of varied Carolina camellias. 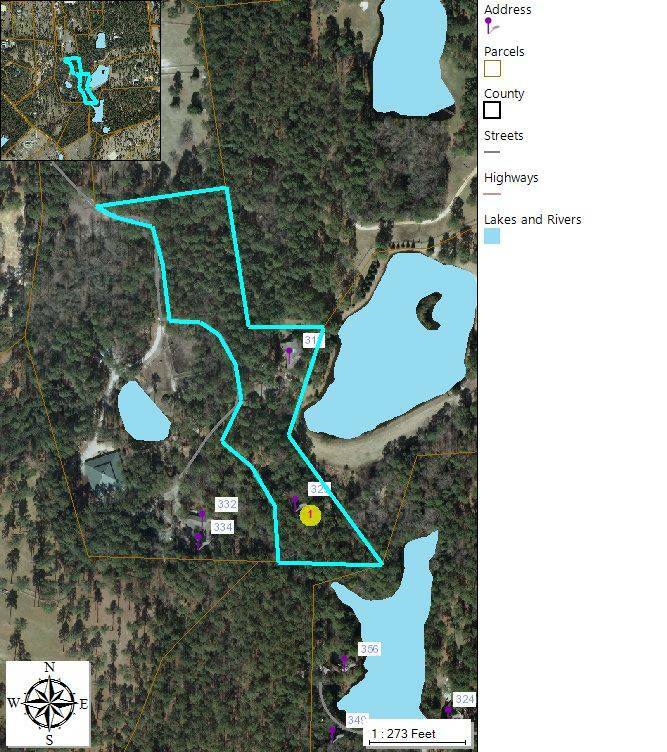 "Sweet & Sourwood" is grand-fathered for horses with excellent trails immediately accessible from the circular driveway. It is also located across from the 4000+acre Walthour-Moss Land Preserve dedicated to the horse, rider and carriage driver. There are a number of very good boarding places in the area, including a quarter of a mile up the drive-way! 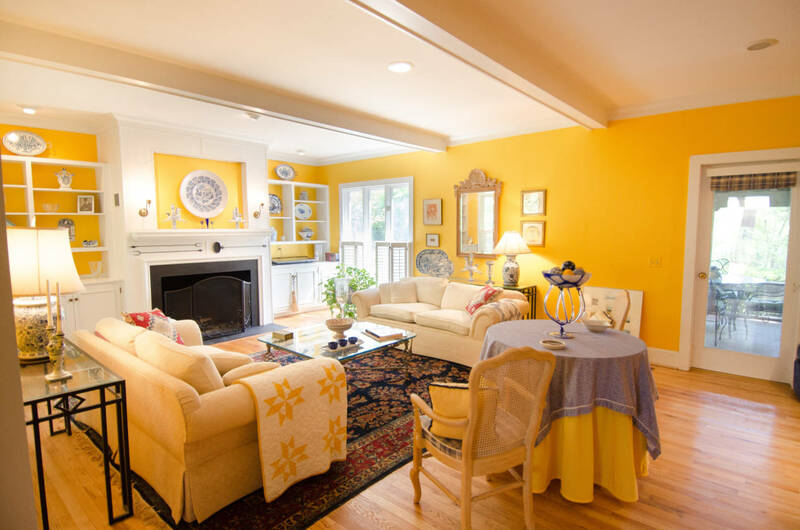 Road becomes a dead-end at point of guest-cottage which is located 400 feet from main residence, assuring complete privacy at either location. Also, the private road, Clearwater Creek Lane, enjoys seeing horseback riders as well as a multitude of carriages going through on a daily basis. This part of the road is connected to a ten-acre lot, where the road was set asider strictly for horses and carriages! The Moore County Driving Club, has close to 200 members and is one of the largest in the country. There are many sites and well-known equestrian trainers in the area for riding covering all kinds of disciplines including The Five Point Horse Park about 12 miles away! RECENT DEVELOPEMENT: A draft survey/proposal & costs is on file featuring a treed area of 2 acres being turned into fenced paddocks between the main house and the top of the property, abutting the neighboring farm that also boards horses. They have just completed a professional riding arena which ideally can be arranged to be made accessible. A quality walk-in-shed, is being proposed for a couple of horses. 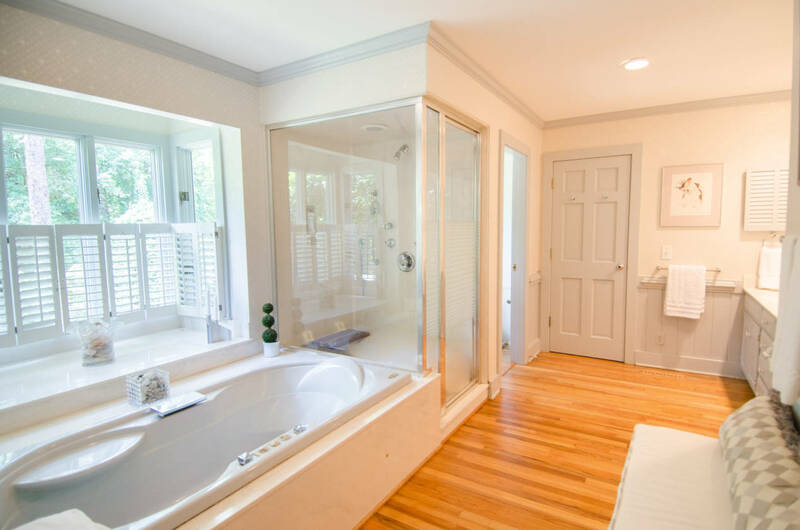 Sales in the area supports sufficient funds to be spent, over and above the purchase price, by a potential buyer , and still be ahead of the game, adding these amenities to the property which is a prime location hard to come by, off prestigious Young's Road.